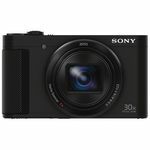 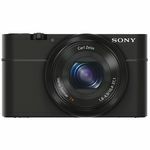 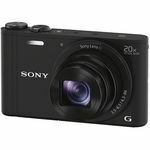 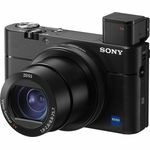 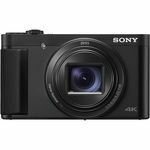 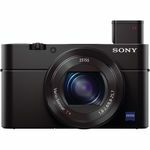 Bermingham Cameras are approved retailers & stockists of the Sony range of Compact Digital Cameras. 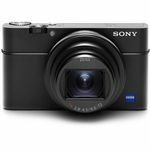 The Sony Cyber-Shot range of digital cameras are perfect for photography enthuasiasts as they are powerful & extermley compact. 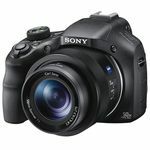 Their zoom lens means doing away with the need to change lenses frequently. 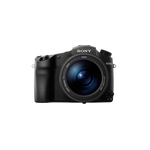 Shop the Sony Compact Camera range below or call in to our camera shop in Dublin City Centre where we guarantee you will get a professional & personal service, no matter what your level of photography skills are. 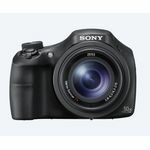 Alternatively, you can Contact Us here to discuss your Sony Camera requirements.